a capital wasteland: 2013 MLS jersey rankings update: Sporting KC third kit! 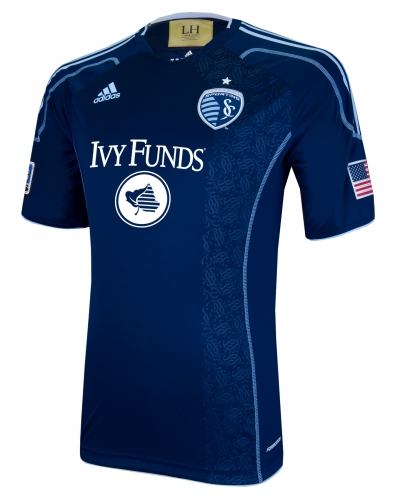 2013 MLS jersey rankings update: Sporting KC third kit! 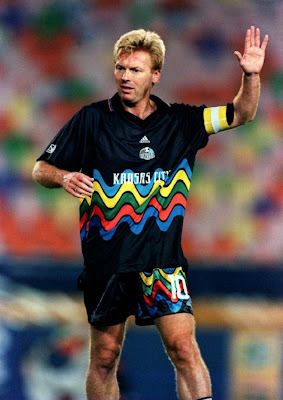 A quick update to my ranking of Major League Soccer's assorted club uniforms for the 2013 season: last month, Sporting Kansas City unveiled a third jersey. What do you think? Black with an argyle light/dark blue pattern across the chest. It's apparently a reference to the team's original jerseys back in the '90s when they were known as the wonderful Kansas City Wiz, later extended to the Wizards. The jersey is great. The design is original and striking. The sponsor logo below the argyle pattern makes the whole thing look a bit too busy, but we can't escape big ol' sponsor logos even in specialty shirts... or can we? 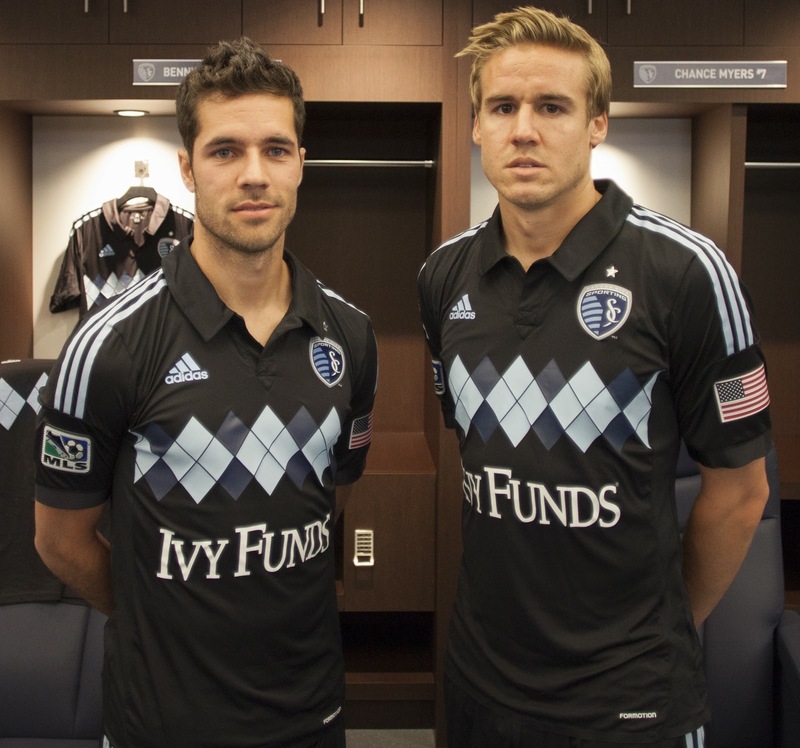 Why couldn't Sporting KC convince Ivy Funds to do the same? A black shirt with a wavy design on the chest. But way more groovy than Sporting KC's new third jersey. 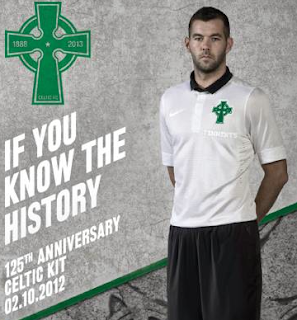 Overall, Sporting's new kit is a great design, but it doesn't quite bump the team up in my previous jersey rankings.